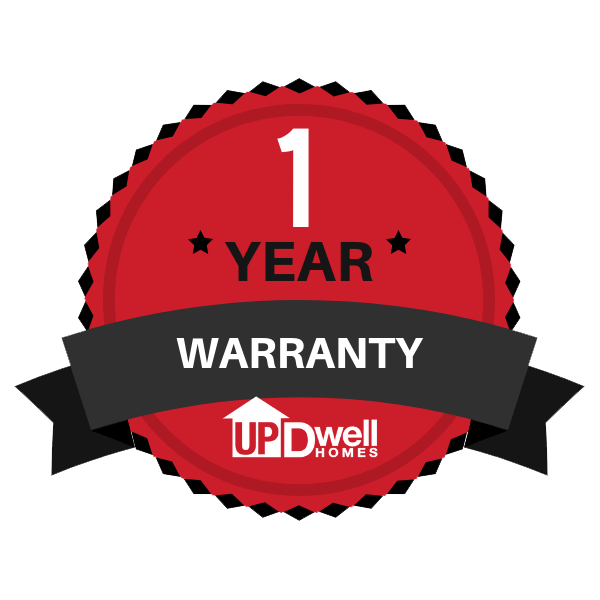 New homes built by UpDwell Homes come with a 1-year warranty from date of closing. Please fill out the warranty request form here on this page. We review all warranty claims on Tuesdays. If something needs immediate attention, during business hours, contact our main office (801)784-9100 or if we’re closed, call your sales agent.